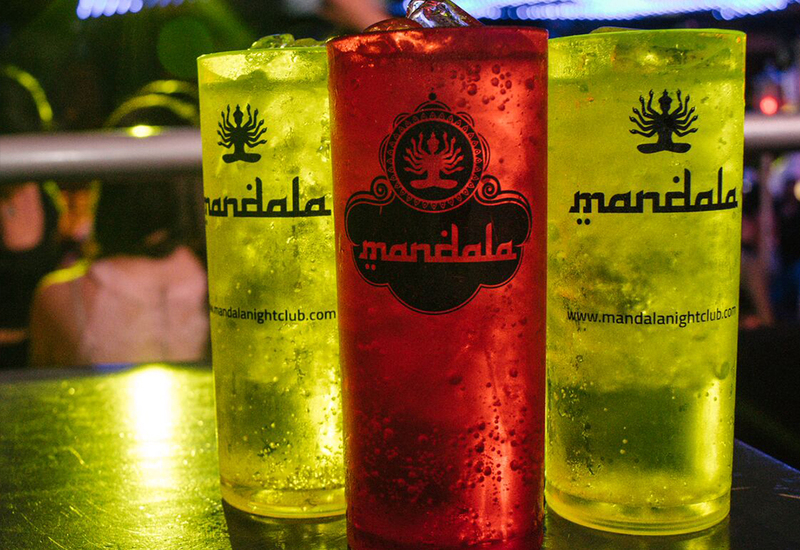 Mandala Tickets Mandala is the nightclub iconic in Playa del Carmen. 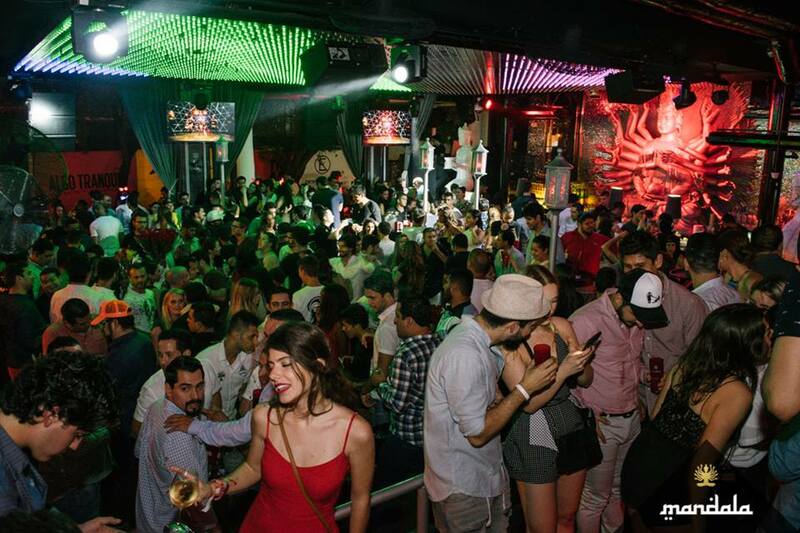 Mandala Nightclub is the favorite spot to enjoy Playa del Carmen’s nightlife. 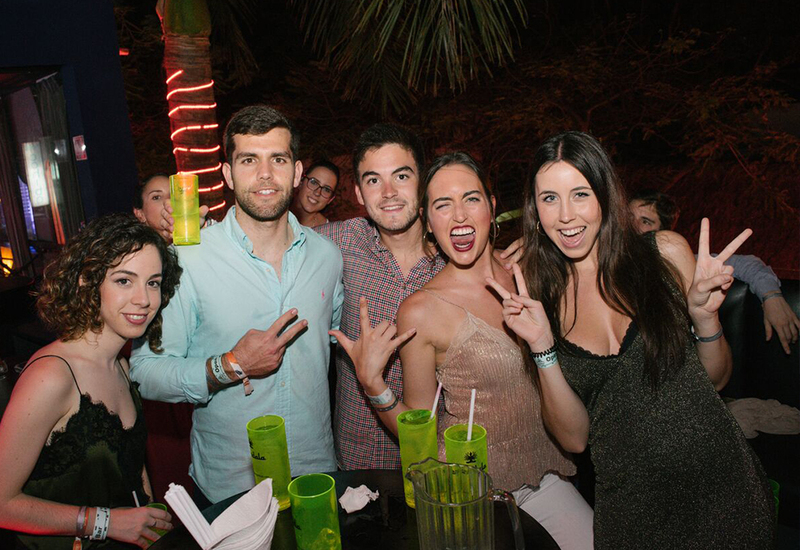 Located in the heart of Playa, at the famous 12th Avenue and considered one of the chicest spot in town, Mandala is frequented by Cosmopolitan people who love to celebrate until dawn. 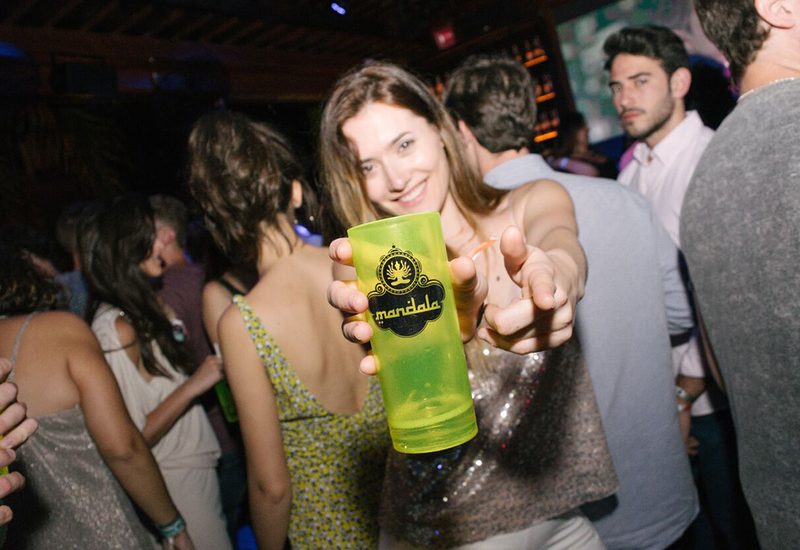 Its two levels decorated with an Asian style, the best music selection and exceptional service make Mandala Playa a magical place, which will transport you to a new level of fun. The atmosphere at this club is incomparable and the energy that radiates is contagious, here everyone has fun without exception.